Like vanilla and chocolate or lemon and lime, employee benefits come in two flavors: traditional and perks. Traditional benefits like health insurance and paid vacation are tied to real dollar amounts, whereas employee perks are more closely tied to quality of life. A taste of both is what most employees prefer, and it’s what employers should be focused on if they want to attract and retain top-tier talent. The good news is that most employers now recognize that people are their most valuable assets. The not so good news? A recent survey found that more than 40 percent of full-time employees have no employee perks at all. In today’s competitive candidate-driven market, it’s the employees who are demanding a workplace environment that helps them live a more balanced life. Many businesses say they don’t have the resources to offer incentives that bigger corporations do, but there are plenty attractive employee perks that can have a big impact on employee engagement without breaking the bank. Here are five perks that can help you build a stronger relationship with your employees and create a culture in which they feel fulfilled both inside and outside work. 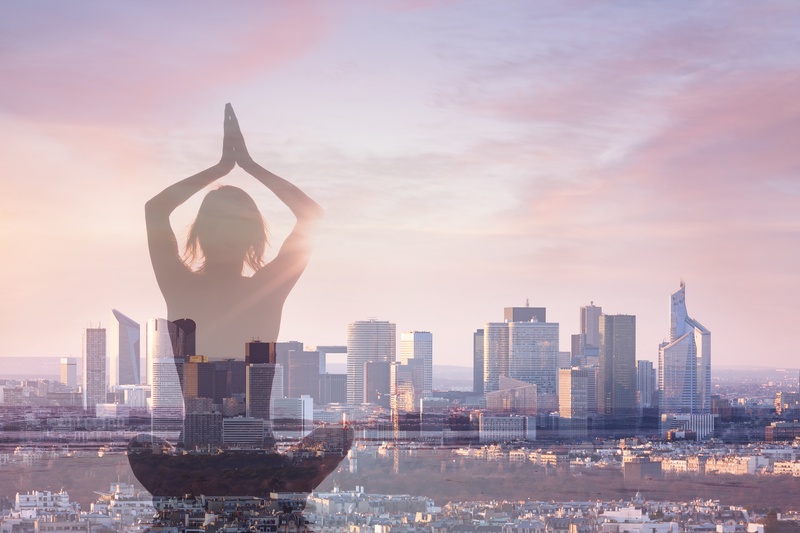 Gym memberships, health counseling, on-site yoga classes, and Zen rooms are all great ways to help employees avoid being physically and mentally drained by work. Any perk that focuses on employee body and mind health is also good for a company’s bottom line. The sedentary nature of today’s workplace has led to an increase in health issues which can result in increased healthcare costs and a less productive workforce. Modern employees want to do good for the community but often lack the time. Many companies now offer employees paid time off to volunteer. Helping employees find a sense of purpose lets them know you value their well-being, which, in turn, helps strengthen corporate culture and mission. Working from home and office flextime are two of the most popular perks a company can offer. The benefits are huge for employees and the business alike. With 88 percent of people saying they’d give some or heavy consideration to a job offering flexible hours, companies have the perfect opportunity to win over prime talent with a benefit that has a relatively low cost. Doctors agree: just 30 minutes of walking a day can dramatically improve a person’s health. Along with the obvious health benefits, walking meetings have been shown to increase employee productivity and creativity. They also lead to increased collaboration and stronger personal connections. Paid parking, transit passes, company shuttles, and bicycling allowances are some of the best commuting benefits your company can offer, especially if you’re located in an urban area. Not only do employees save money on their commuting costs, but businesses can potentially save on payroll taxes. Workers who feel their company is invested in their work-life balance are more likely to respond with greater productivity, ingenuity, and teamwork. Offering the right employee perks helps you cultivate a successful company culture and boosts your bottom line now and down the road.